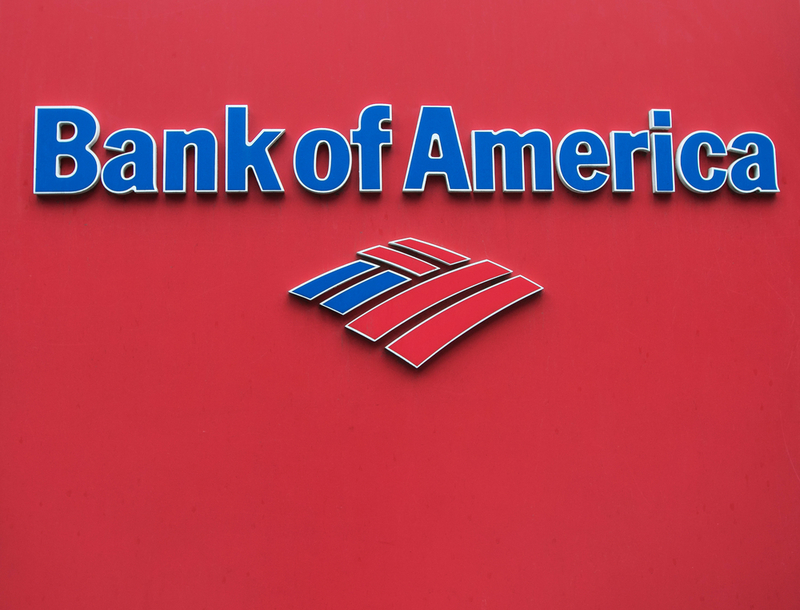 Bank of America Corp. (NYSE: BAC) announces a minimum wage increase to USD 20 per hour in over a two-year period. The minimum wage increase will occur in increments beginning on May 1st, 2019 where the minimum hourly wage will increase to USD 17. The company remains committed to “deliver sustainable, responsible growth through competitive benefits and programs that support the diverse needs of its 205,000+ employees. This announcement is a day before six bank CEO’s including JP Morgan’s Jamie Dimon are to testify before the House Financial Services Committee in Washington. Income inequality is a trending issue rolling into the 2020 election. Chloe Chen is from Shanghai, China and currently lives on the Upper West Side in Manhattan. She attends Columbia University and plans to graduate with a Master's Degree in Enterprise Risk Management in December 2019. $BAC sold my 29 strike puts at 1.00. Not bad for an overnight swing play, made 20%.